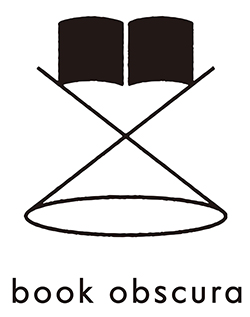 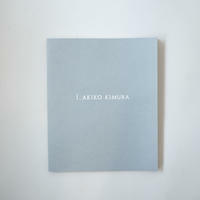 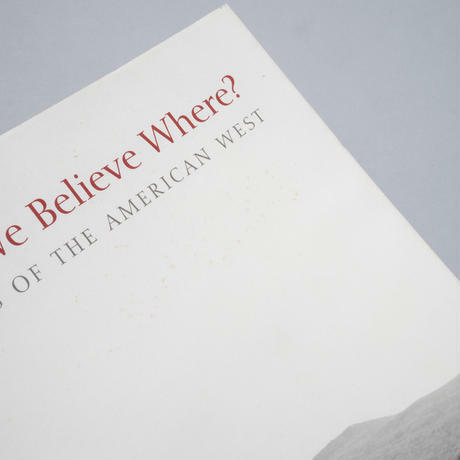 For overseas customers｜How to order http://bookobscura.com/news/5934167f428f2d39d701d9be What Can We Believe Where? 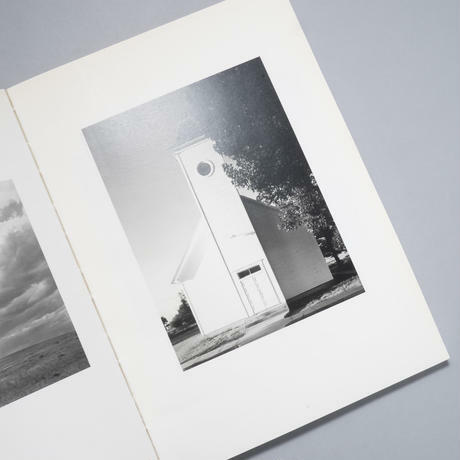 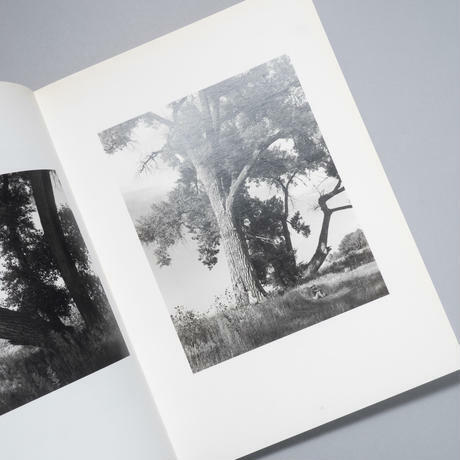 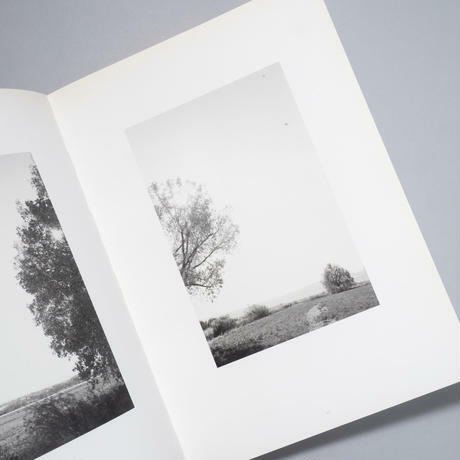 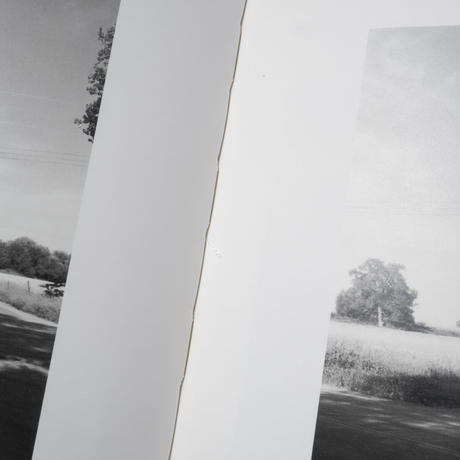 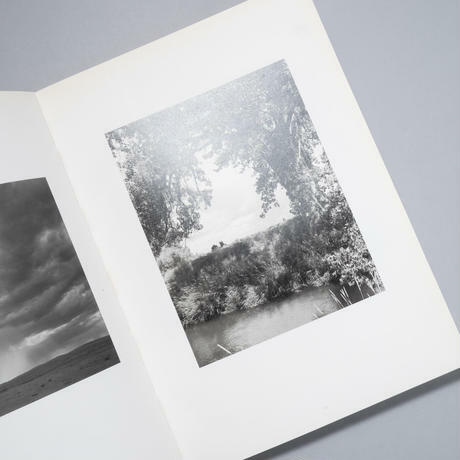 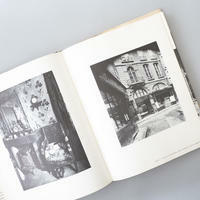 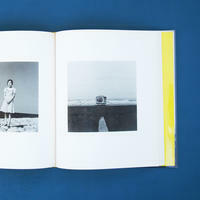 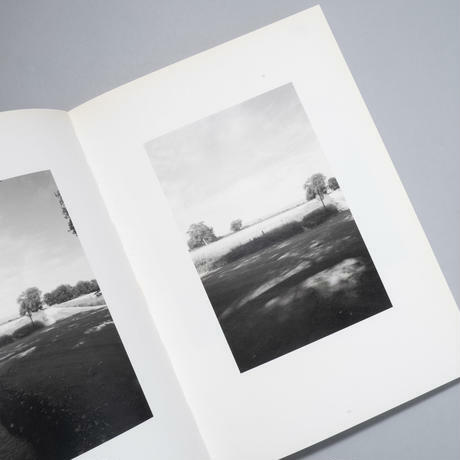 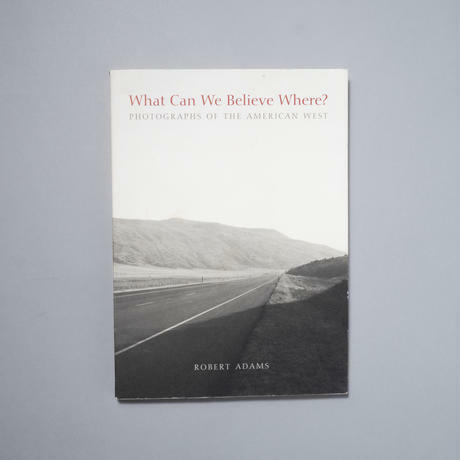 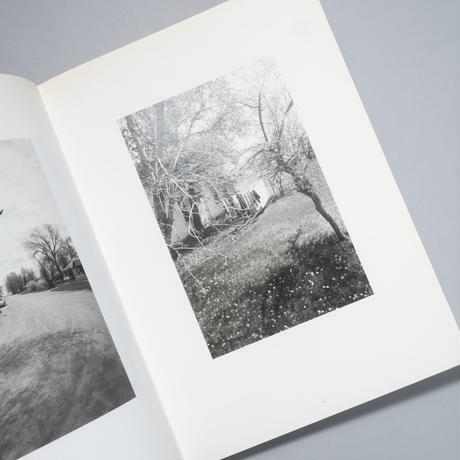 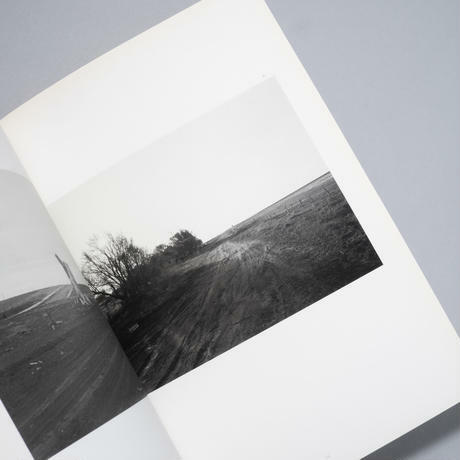 Robert Adams (ロバート・アダムス) 出版社：Yale 刊行年：2010年 サイズ：25x18cm ページ：119pp 重さ：505g 梱包後：655g 言語：英語 状態：ソフトカバー、表紙汚れ・シミ・のどイタミ有 title: What Can We Believe Where? 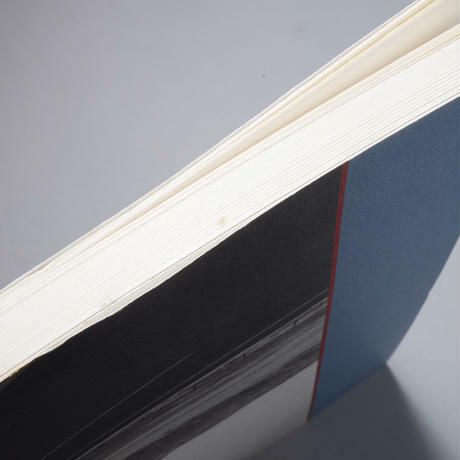 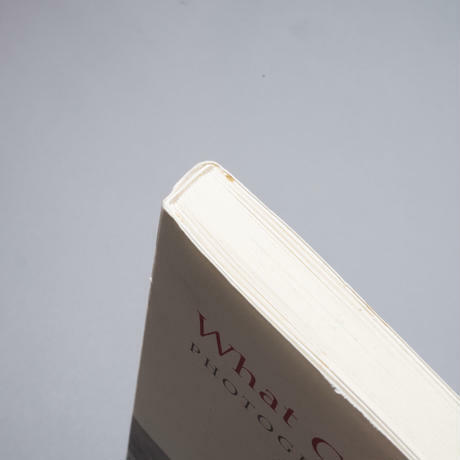 publisher：Yale publication Date：2010 size：25x18cm pages：119pp Shipping Weight：655g language：English condition：Yale 2010. 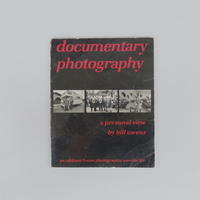 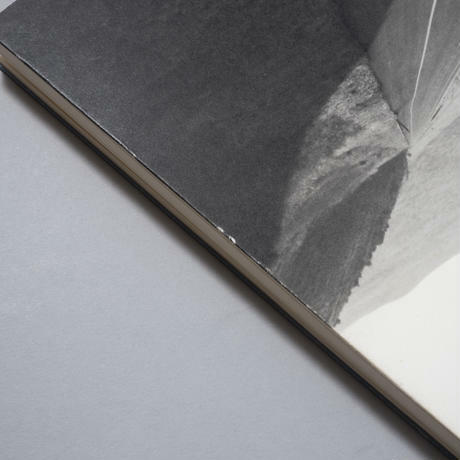 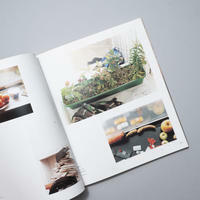 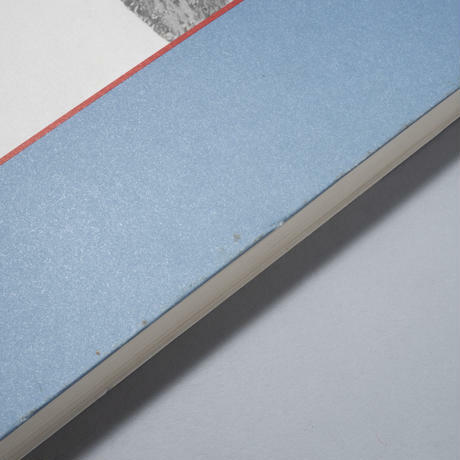 Used-softcover.